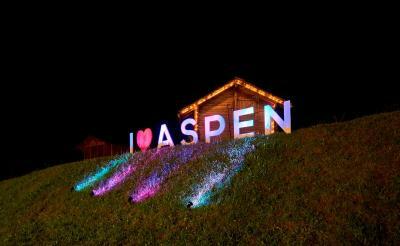 Lock in a great price for Aspen Alpine Lifestyle Hotel – rated 9 by recent guests! 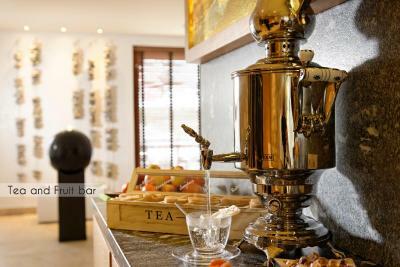 The hotel is very nice and very convenient, the staff was very helpful. 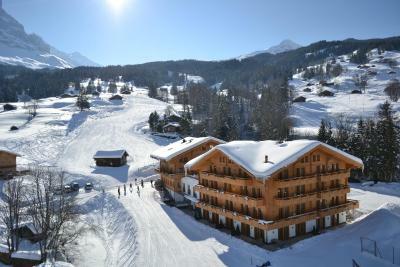 There are car parking available at the hotel. 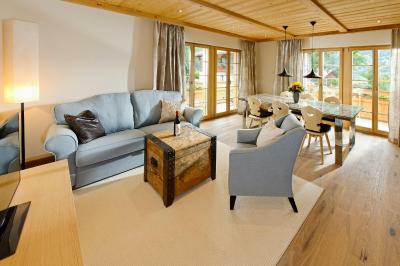 Breathtaking location in Grindelwald , good and clean rooms, good restaurant and delicious breakfast. Reception staff was awesome, but other staff still need more training to deal with the guests . Location is excellent if you do not want to be right in town. Views of mountains were superb. Breakfasts were marvelous. Staff was excellent and extremely helpful. 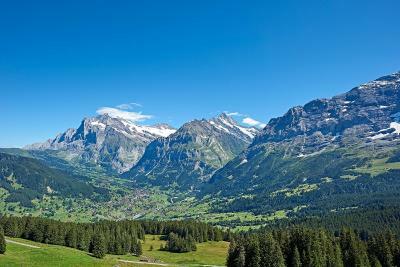 I liked the view of Grindewald valley from our room. The staff were nice. The halal menu food was very good. The room was clean. Parking is for free. 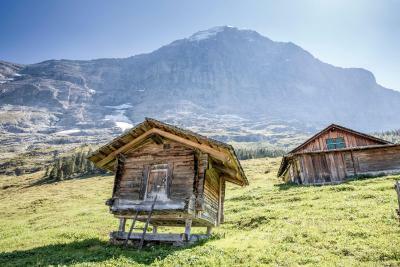 Nestled at the bottom of the north face of the Eiger it has incredible views and is a great spot for summer hiking. 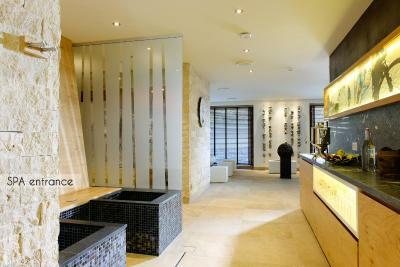 The spa is amazing. The food is delish. Would love to go back sometime! 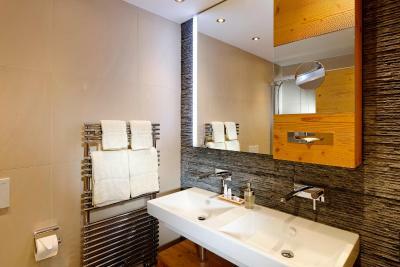 Aspen Alpine Lifestyle Hotel This rating is a reflection of how the property compares to the industry standard when it comes to price, facilities and services available. It's based on a self-evaluation by the property. Use this rating to help choose your stay! 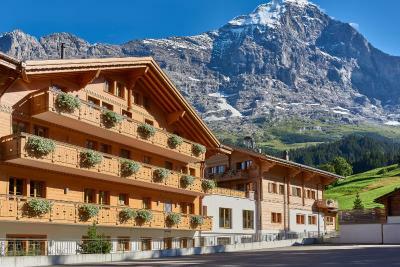 One of our top picks in Grindelwald.Built in a classic Swiss chalet style, the Aspen Alpine Lifestyle Hotel in Grindelwald is next to the hiking trails and ski slopes of the Kleine Scheidegg/Männlichen Area. 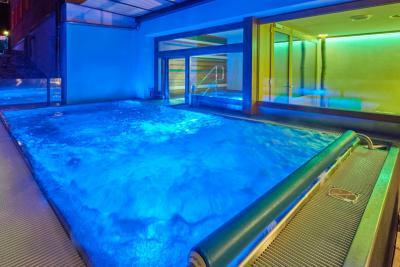 It offers a spa area with an outdoor hot tub. 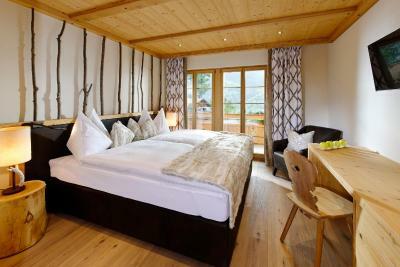 All rooms feature views of the Eiger or Wetterhorn Mountains. The restaurant serves modern Swiss and international cuisine. 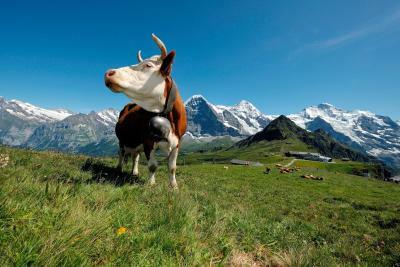 During summer, halal food is available as well. 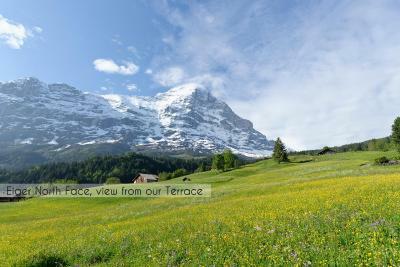 The restaurant has a terrace overlooking the North Face of the Eiger. 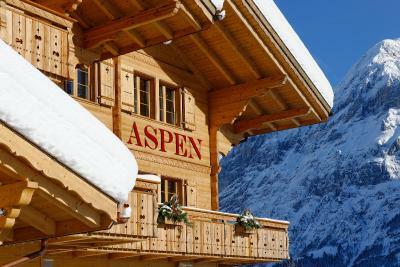 Private parking is available at the Aspen Alpine Lifestyle Hotel, at an extra fee. 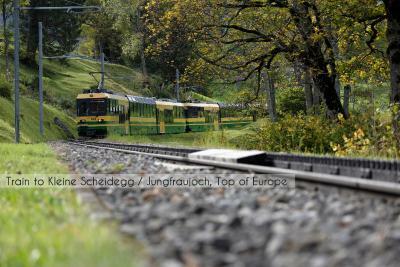 On prior request, shuttle services from and to the Grindelwald Train Station are provided. 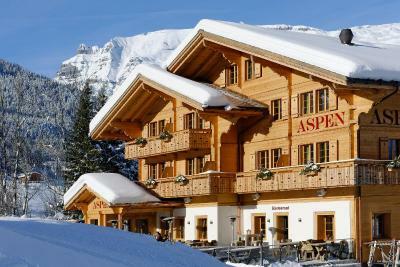 When would you like to stay at Aspen Alpine Lifestyle Hotel? 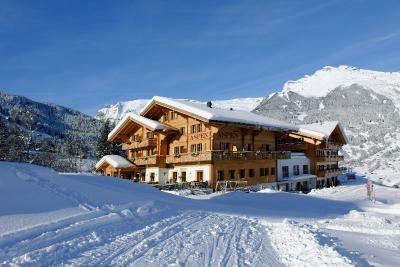 With mountain views, a bedroom and an open gallery (attic) with a queen-size bed for children. 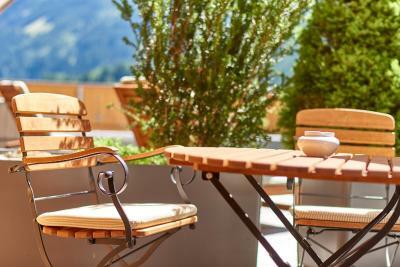 Some rooms come with a balcony or terrace. Please note that this room might not be suitable for families with children under 5 years of age due to the open gallery. 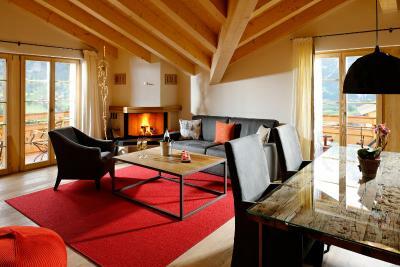 This room has a balcony or terrace with mountain views. Spacious junior suite with a bedroom (either with 2 single beds or 1 large double bed) and a living room featuring oak-wood flooring. 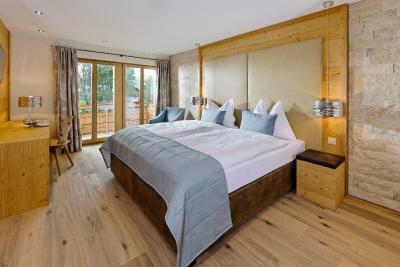 Luxurious suite featuring heated oak-wood floors, a balcony and a bedroom (either with 2 single beds or 1 large double bed). 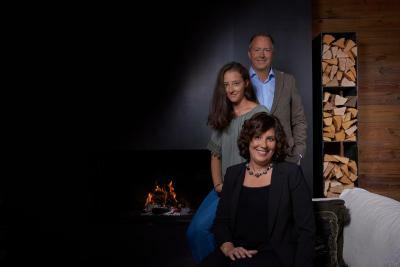 Some even have a fireplace. This family room features 2 bedrooms in the attic. Small suite with 2 separate bedrooms and a living room area. 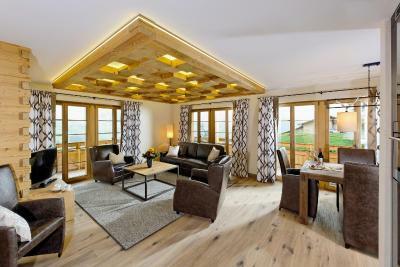 This suite has a soundproofing, mountain view and seating area. 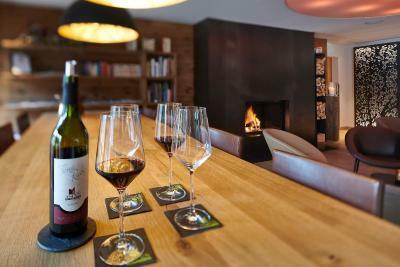 House Rules Aspen Alpine Lifestyle Hotel takes special requests – add in the next step! 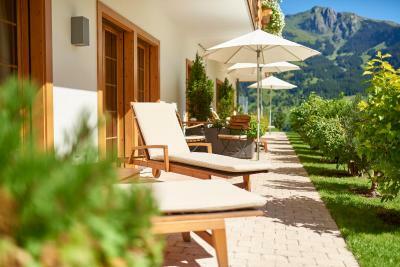 Aspen Alpine Lifestyle Hotel accepts these cards and reserves the right to temporarily hold an amount prior to arrival. 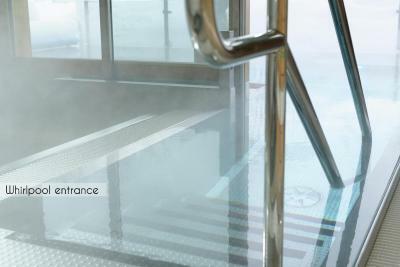 Please note that the spa area can only be accessed by guests age 14 or older. If you bring a pet, please inform the hotel in advance what kind of pet you are bringing. 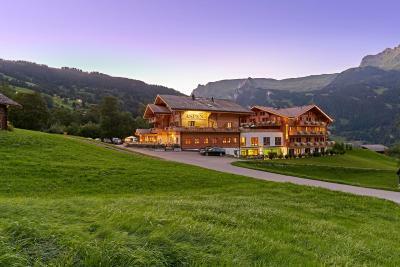 Please inform the property in advance about the total number of guests (adults and children) and the age of the children. The atmosphere in the restaurant could be a little better. Everything! Was an amazing stay. 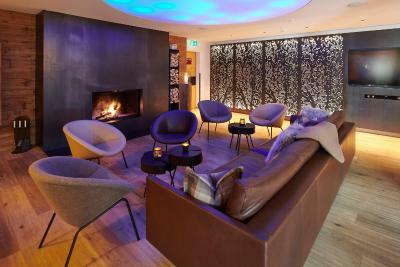 We loved the room, the location, the food and the spa. 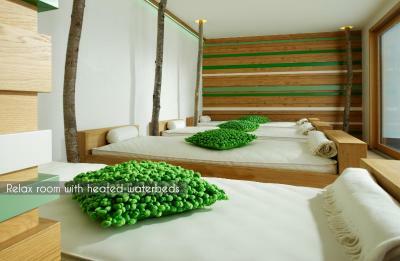 The beds were too hard and the pillows so soft that I strained my neck, had to use 3 pillows but this still didn’t help. 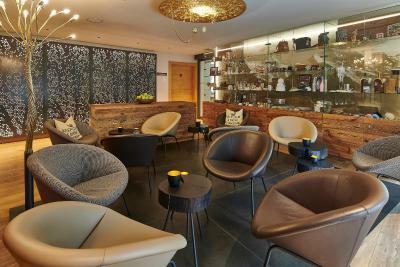 Excellent, friendly and accommodating staff especially Janka who helped with every enquiry and question during our stay. The breakfast was so poor, the hotel should provide a variety food and work to improve their breakfast meals. The housekeeping service are not cleaning well, mostly the bathroom. Finally, the rooms door was unsafe if you have a baby’s or kids, because don’t have a locker from inside like the other hotels. Nice Countryside hotel, friendly staffs. My room was over the entrance to the hotel, which is fine, however the cow pasture is directly across the road and it was difficult to relax with the constant clanging of cowbells. 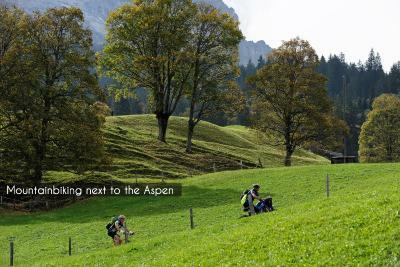 I would definitely go back - I would just request to not be facing the cow pasture. Excellent staff/service. I took a last minute trip to relax and do some hiking over a 3-day weekend. I didn't really have a plan and the front desk staff took extra time to help look through maps and information to plan the best option for my one afternoon to hike. The weather changed overnight and we had to shift options but she was so patient and made sure we came up with another option based on the weather changes. I never would have figured that out just looking on the internet and it was an amazing afternoon that I won't forget. I also took advantage of the spa and got a facial before my hike since it was raining in the morning. The woman giving me the facial gave me a house-made honey-based sun lotion (50 SPF) for my face for the hike. 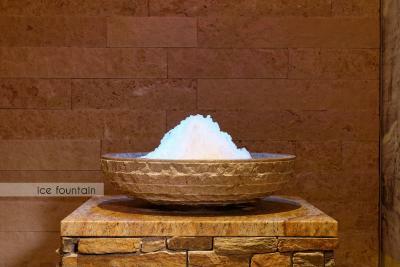 They have house-made organic products that smell amazing because they use essential oils not perfumes.